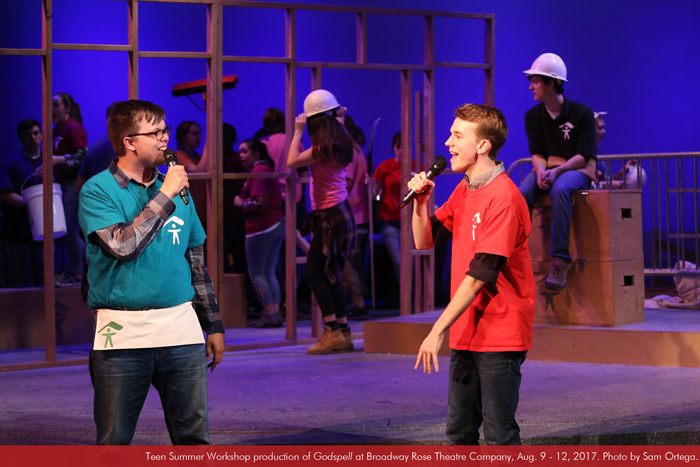 August 9 – 12 at 2 p.m. & August 11 at 6 p.m. 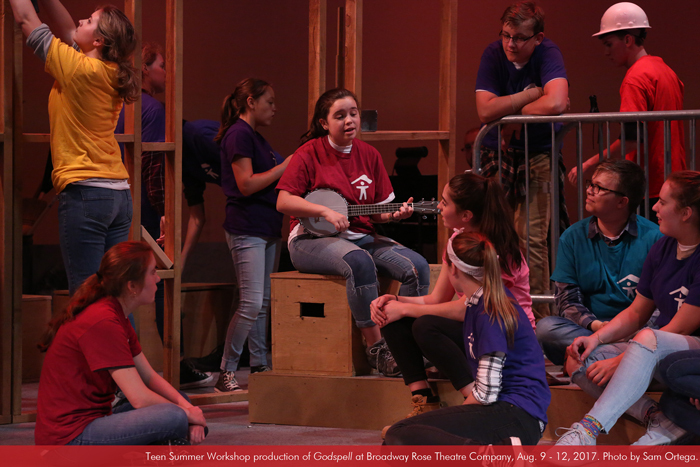 In this timeless tale of friendship, loyalty, and love, a small group of disciples helps Jesus tell a variety of parables through song, dance, and a heaping dose of humor. 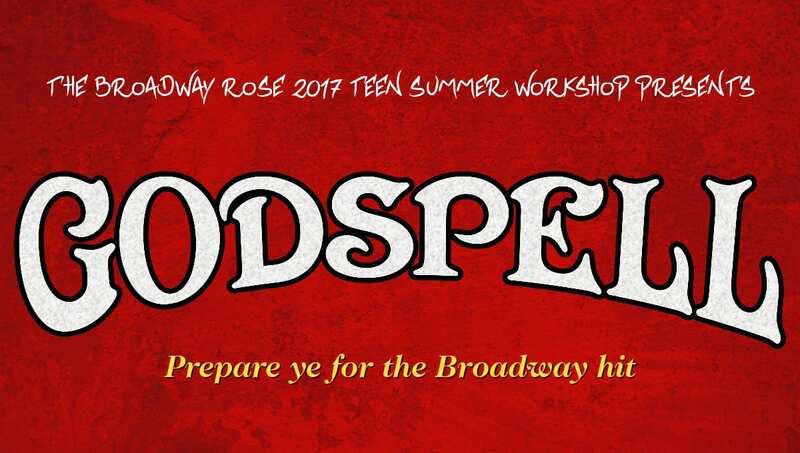 Boasting a score with chart-topping songs by Stephen Schwartz (Wicked), Godspell is a sensation that continues to touch audiences. 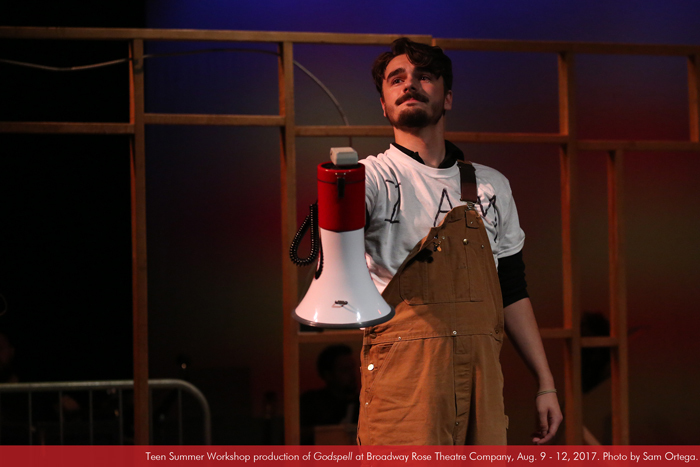 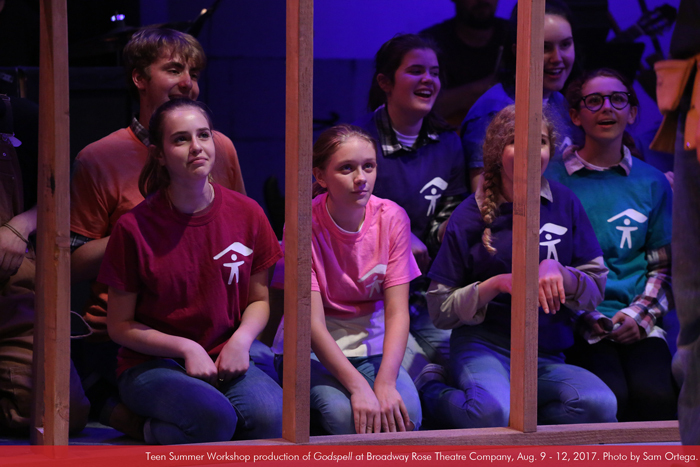 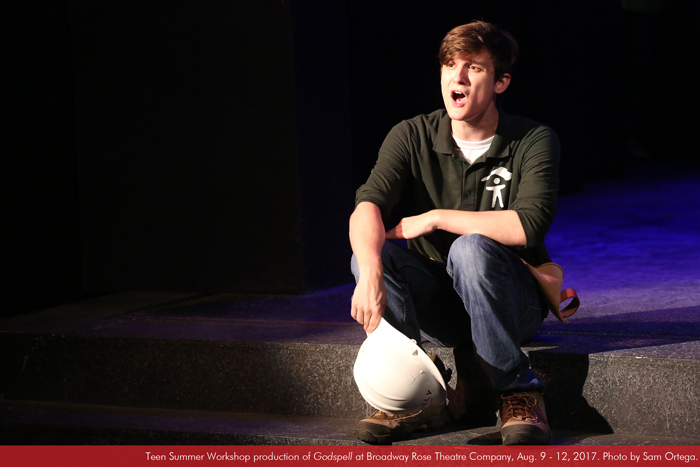 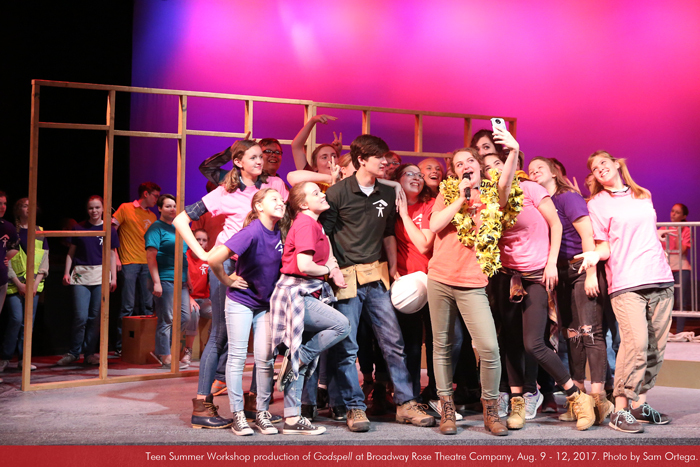 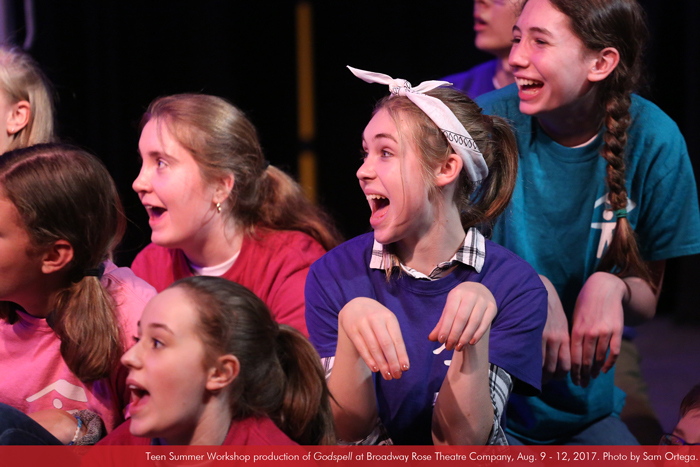 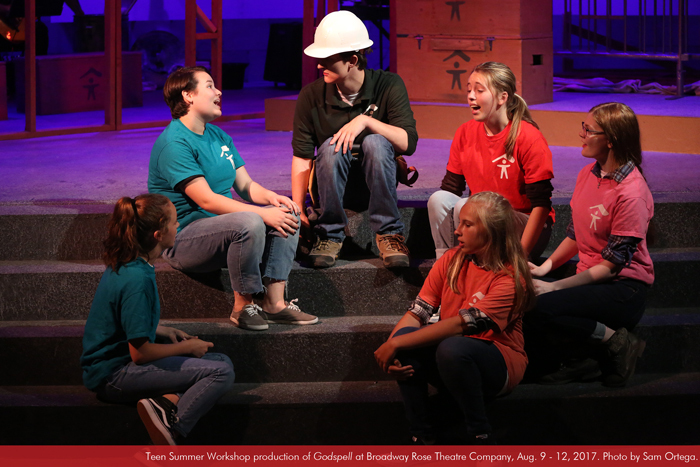 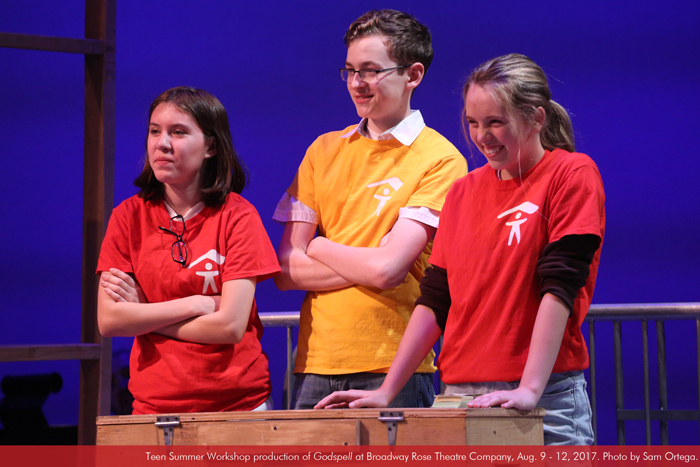 Artists from our Teen Summer Workshop perform a fully staged production of this Broadway classic. 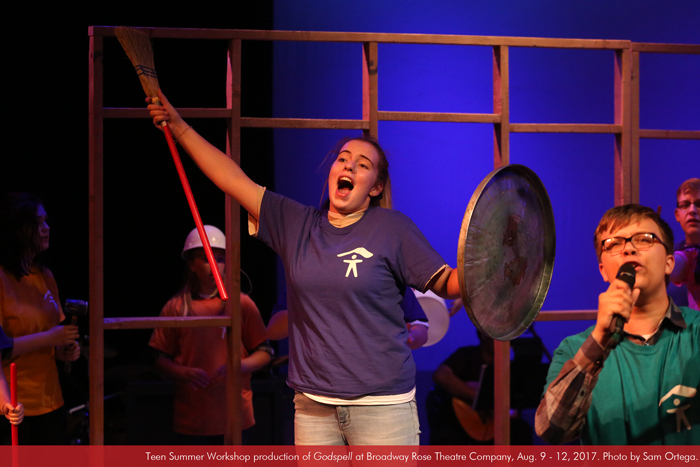 Performances held at the Broadway Rose New Stage, 12850 SW Grant Ave., Tigard, OR.